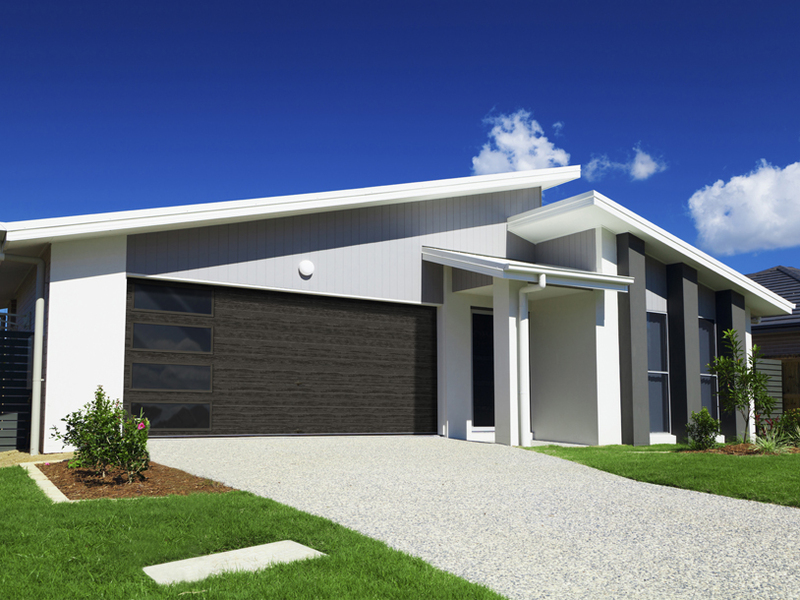 Take the guesswork out of finding the perfect garage door for your home. 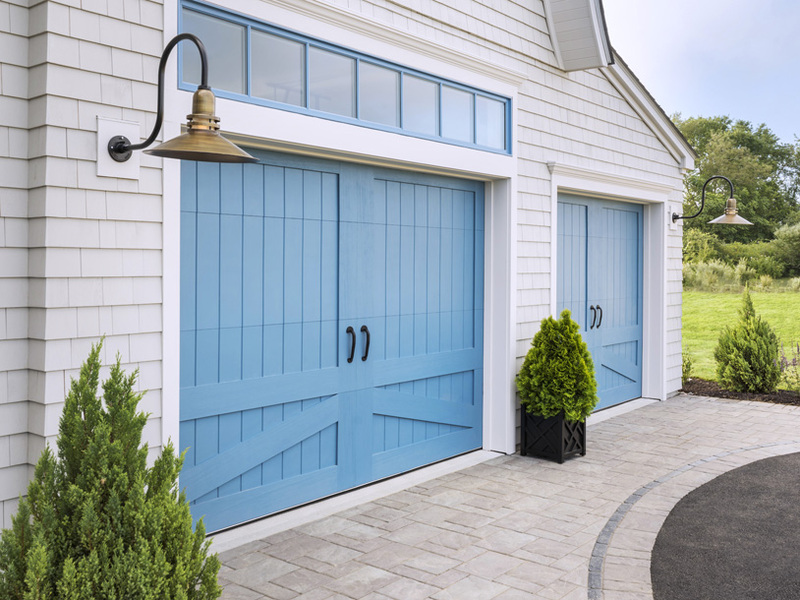 Alliance Garage Doors, Inc. and Clopay® offer several online interactive tools that are designed to ease the process of choosing a new garage door. By comparing doors side-by-side or looking at different style doors on your own home, our goal is to help you make an informed decision. We are sure that we can help you choose a door that complements your personal style while keeping within your budget.